The contest teaches students to speak out for healthy communities; the winners have a chance to win $2,500 Grand Prize for their schools’ wellness projects. 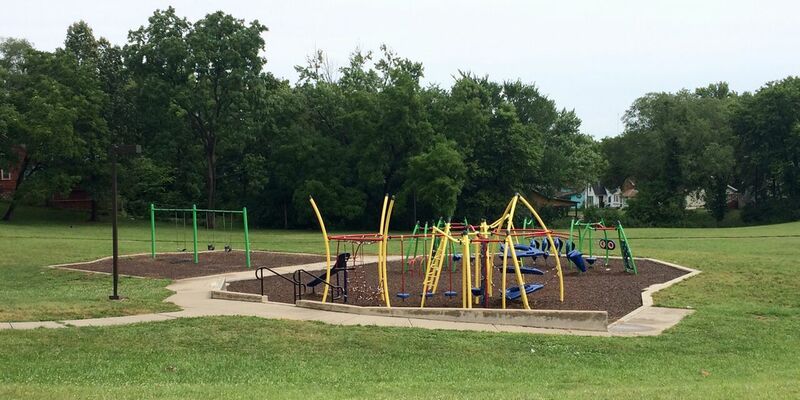 "KC kids have the power to influence elected officials and civic leaders to make improvements to their schools and neighborhoods to champion healthy eating and active living,” says Gretchen Kunkel, president at KC Healthy Kids." KC Healthy Kids’ I Am Here Photo Contest asks students to work together with their classmates to submit up to five pairs of captioned photos illustrating two themes: “How my environment helps me be healthy” and “How my environment does not help me be healthy.” The contest started on August 1 and submissions for the entry will be accepted through December 1, 2017. The winners will be notified in January, 2018. The I Am Here Photo Contest is open to students third-through eighth-grade classrooms and summer school programs in incorporated schools in Johnson and Wyandotte counties in Kansas and Cass, Clay, Jackson and Platte counties in Missouri. Teachers are encouraged to work with their students to think critically about their communities features, such as walking trails or broken sidewalks, safe playgrounds or blighted lots, schoolyard gardens or fast food restaurants. Without a healthy environment, kids and adults alike are more likely to suffer from obesity and many chronic diseases affecting the United States. Students are expected to use the funds for promoting student wellness, such as through the purchase of new playground balls, pedometers, fruit and vegetable tastings, nutrition education, school wellness council projects and more. “Kansas City area youth may not realize it, but they actually have a powerful voice in their communities. 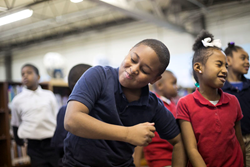 They truly can influence elected officials and civic leaders to make improvements to their schools and neighborhoods and partner with their community to champion healthy eating and active living,” says Gretchen Kunkel, president at KC Healthy Kids.